Chai tea is a traditional Indian tea that has been used for centuries in Eastern medicine to cure many ailments and strengthen the immune system. This tea is made from strong black or green tea mixed with herbs and spices. Depending on the mixture that is brewed, there are various benefits of drinking Chai tea; however, all of the concoctions share some common benefits. Fight Free Radicals. First, chai tea is a powerful antioxidant that helps destroy free radicals that are thought to be one of the causes of cancer, skin breakdown, and other disorders. Promote Digestion. Tea of any kind can help digestion but the right combination of herbs and spices in chai tea can increase this positive benefit. Replace Caffeine. 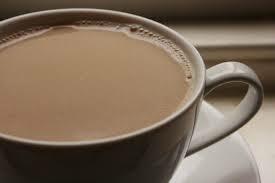 If you need a cup of coffee to get started in the morning, chai tea may offer a healthier alternative. Since most blends of chai tea have relatively little caffeine, you can still benefit from a quick pick-me-up without the dangers of caffeine. Improve Overall Health. Since you can add almost any spice or herb to the tea, you can blend the specific type of chai tea to target the specific problem you are experiencing. Knowing the benefits of the ingredients in chai tea will help you decide which specific blend you want to drink at any time. Cinnamon Chai Tea. Cinnamon is an all-purpose spice that can help fight many different disorders. If you have an upper respiratory disease such as a cold, try adding some cinnamon to your tea. Cinnamon is also thought to help lower blood sugar and cholesterol and may help fight colon cancer. Many people swear by cinnamon as an aphrodisiac. Cardamom Chai Tea. Cardamom is a spice in the ginger family. Although you might not be familiar with this one, cardamom is a great aid to digestion helping to improve your metabolism and reduce gas and bad breath. This is another spice that is reported to have aphrodisiac properties. Clove Chai Tea. Cloves may be a potent cure for fungal infections. Used regularly, cloves may also help prevent fungal illnesses. In addition to drinking clove chai tea, you can also apply this tea to fight fungal infections on your skin. Black Pepper Chai Tea. Black pepper chai tea helps to relieve upper respiratory symptoms and chest congestion, improves circulation and metabolism, and can help "sweat out" a fever. Nutmeg Chai Tea. 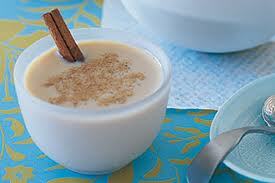 Nutmeg chai tea is a traditional spiced drink that helps relieve neurological pain. Many people swear by nutmeg to help maintain healthy kidneys and immune system. Boil the water in a pan then lower the heat and add the tea leaves. If desired, add honey or sugar to the mixture and bring the mixture to another boil. Add the spice according to the effects you want, lower the heat, and allow the mixture to brew for about 15 minutes. Add the milk and bring the mixture to a third boil. Strain the liquid into a cup and drink it while it is hot. Boil the water in a pan then lower the heat and add the tea leaves or powder. If you prefer your tea a little sweeter, add honey or sugar according to your taste. Boil the mixture again for a few minutes. Add the ginger according to your taste, lower the heat, and allow the mixture to brew for about 10 minutes. Strain the liquid into a cup. Add milk to your taste. 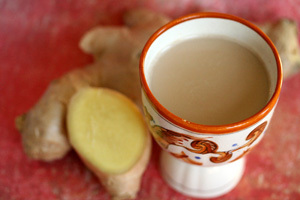 Drink the ginger chai tea while it is hot. Bring the water to a full boil then add the correct amount of tea leaves. Add honey or sugar if you want sweet tea. Add all of the spices to the water and turn off the heat. Using a tea strainer, pour the liquid into a cup. Add the milk to the mixture. 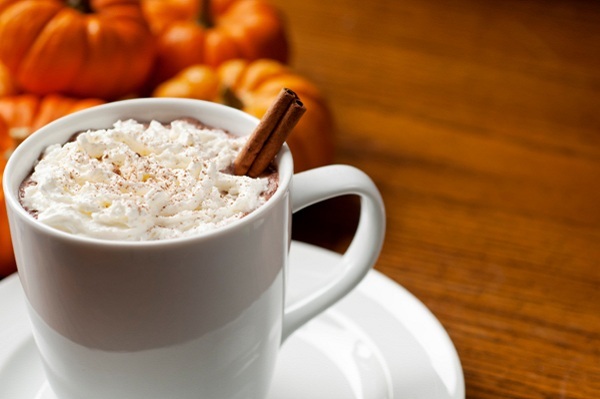 Enjoy the vanilla chai tea while it is hot. This recipe makes enough tea for one person. If you want to make tea for more than one person, simply double (or triple) all of the ingredients. This one is a little different since you start with the milk and water together. Pour both the milk and water into a pan and bring to a gentle boil. Lower the heat so the mixture is not boiling and add all of the herbs and spices. If you want added sweetness, add honey or sugar. Bring the mixture to a second boil but do not allow the milk to scald. When it begins to boil, reduce the heat. Brew the mixture for 10 minutes. Strain the mixture into a cup and drink it while it is hot.